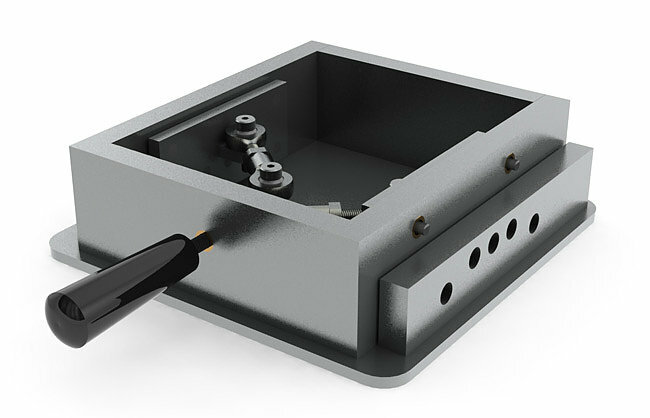 Our customer needed to glue two halves of a very complex enclosure together and ensure an accurate bead every time. The tiny size and precision meant that it couldn’t be done by hand. We designed and built multi-axis fixtures that enabled a robotic glue dispenser to apply the perfect amount every time. We designed these ultra sharp tweezers so they could safely be carried in a pocket. Our customer proudly manufactures them in Oregon. Speed, precision and reliability are all crucial to the assembly process. 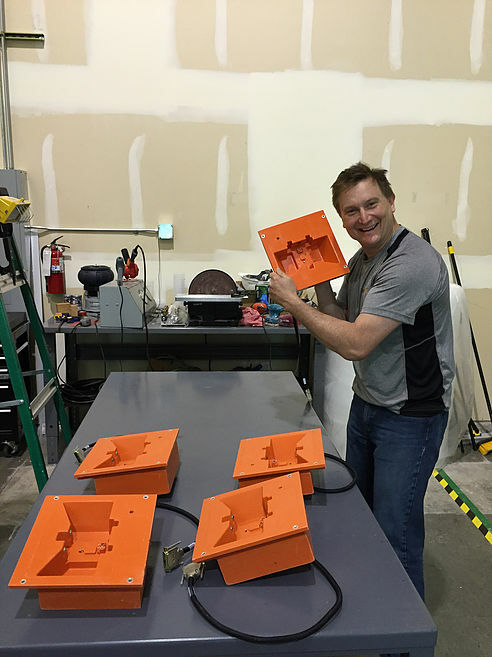 in order to streamline the assembly process for a small medical device company, designPORT developed a jig that replaced three assembly steps with one simple press operation. 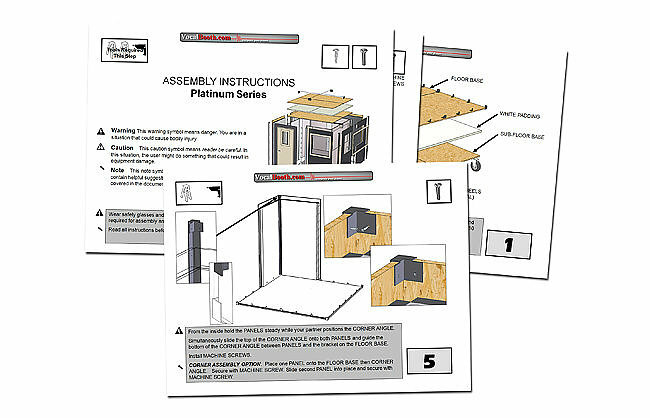 An intimate understanding of the product allowed designPORT to create a jig that cut assembly cost by saving time and improving process repeat-ability! Maintaining critical dimensions can be difficult especially when dealing with manufacturers overseas. 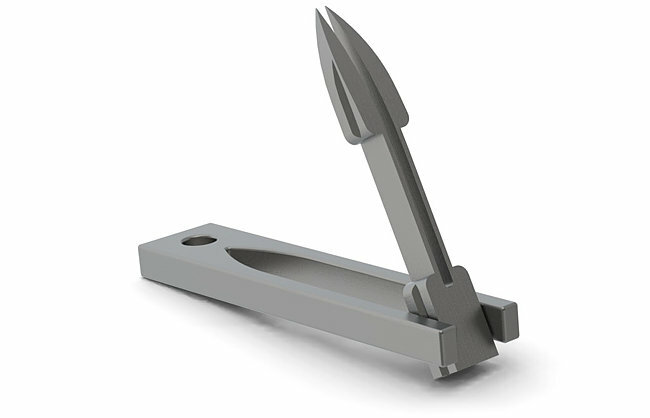 To aid a client plagued by out of spec parts, designPORT developed Go/No-Go gauges to eliminate measurement errors. 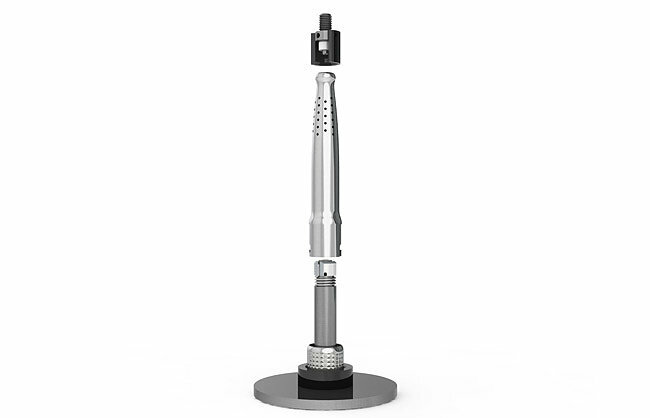 A single handle actuates a series of precision machined pins, allowing the machinist to quickly and definitively verify that all critical features of a part are within tolerance before they are shipped. Headsets for pilots must be sealed to keep out dust and water as well as to maximize the acoustical performance. A simple fixture was developed that precisely aligned the parts during the delicate gluing process to ensure 100% sealing and cosmetic appeal. These bio-fuel modules are designed to be easily transported on standard semi-trailers. To add capacity simply daisy chain them together. Our in-house work cells demonstrate how to minimize inventory and employ lean manufacturing techniques. For small companies we can be the contract manufacturer and fulfillment partner. 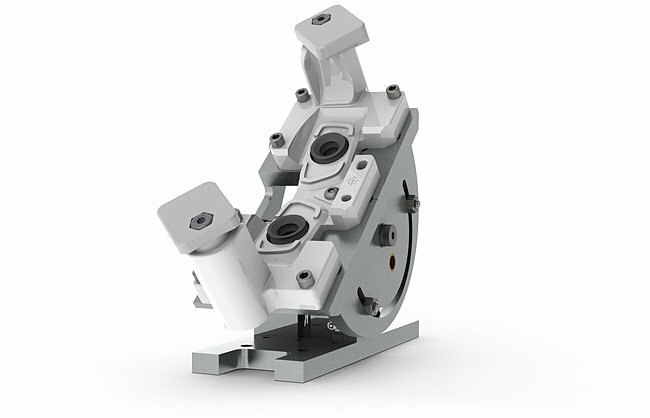 To quickly develop programming stations for our automotive customers we developed a novel molding system. We can design and build multiple copies of testers with completely sealed printer circuit boards and pogo pins. These automatic testers quickly spin and calibrate electronic assemblies at high rpm prior to being shipped. 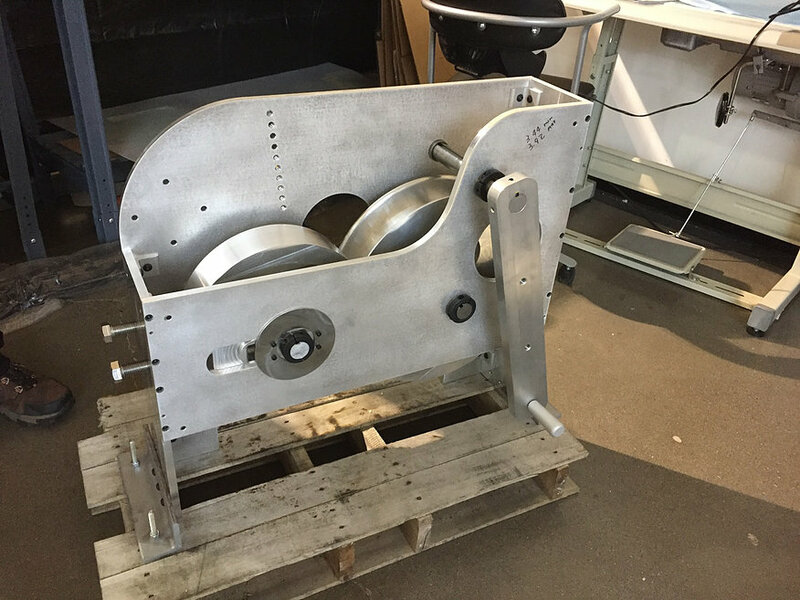 To regain control of production from an overseas supplier our client needed us to reverse engineer a product that included complex castings. 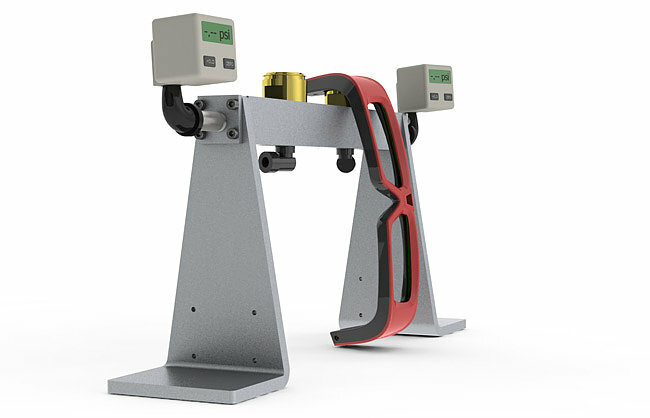 Using our 3D scanner we captured the important dimensions and developed new models for domestic tooling. 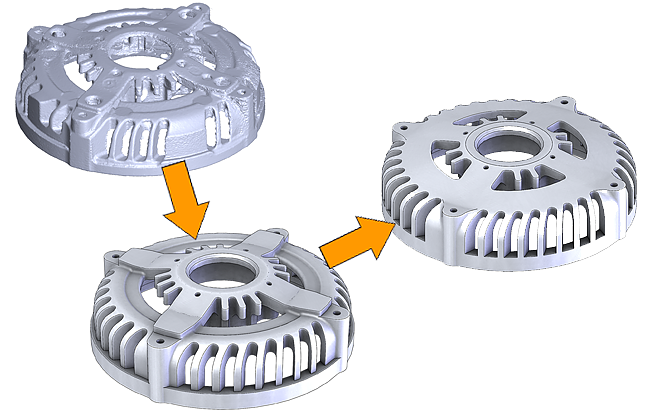 The new parts are higher quality, the local supplier responsive and the whole production line is running smoother with less potential inventory shortages. Shipping painted hoods and other automotive body panels across the country can result in damage and is expensive due to the large size of the parts. 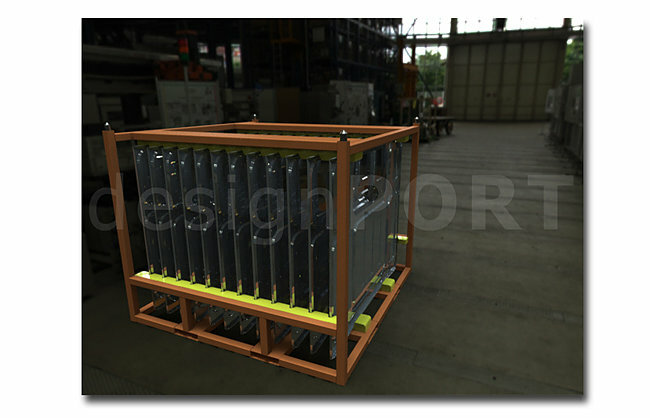 We designed these knockdown body panel racks to allow a major automotive manufacturer to protect parts and save return shipping due to the reduced volume. 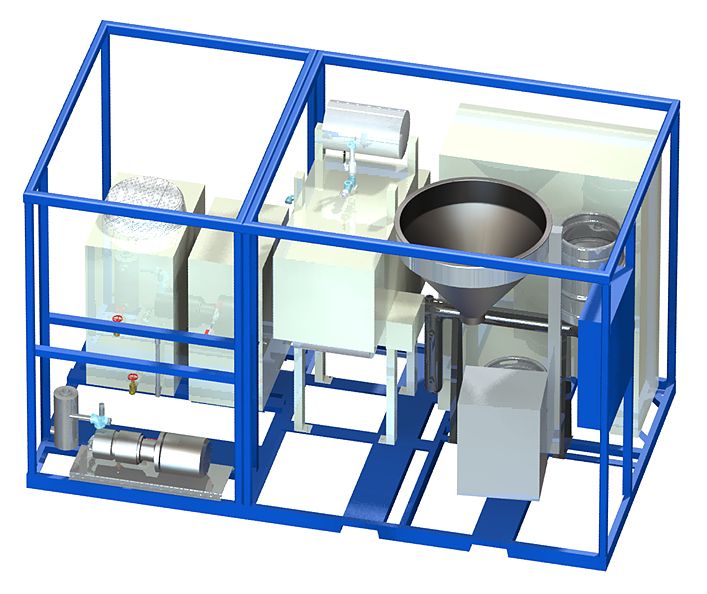 We designed and built this pilot plant machine to exert 16 tons of force between the large rollers. The long crank handle and gear reduction means a single person can produce perfectly sized industrial sponges. 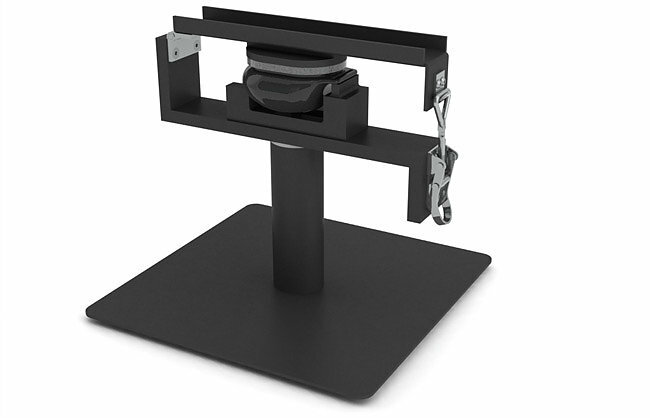 To quickly be able to fabricate custom programming and testing stations we developed a quick change molding system. By only changing a single part we are able to produce multiple copies of an electronics programmer thereby keeping up with a customer’s 24/7 production line. 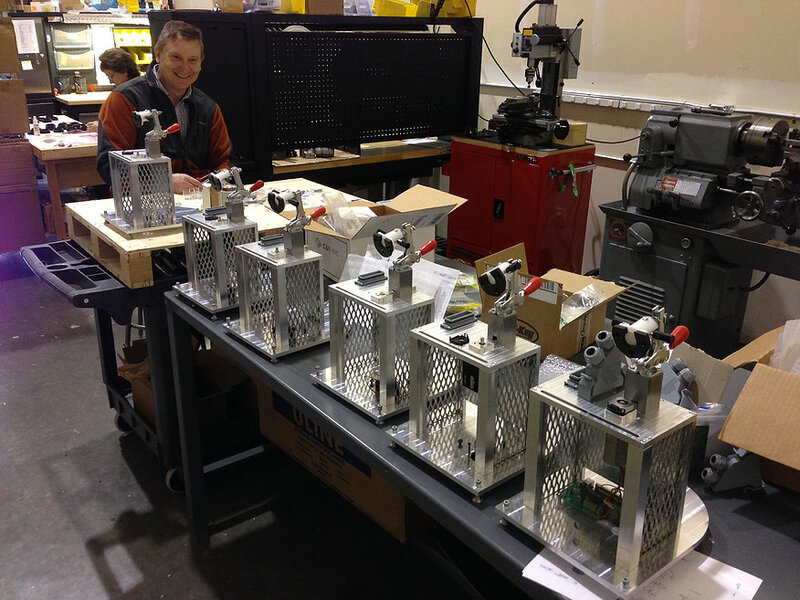 We designed and built automatic testers that could quickly spin and calibrate electronic assemblies at high rpm prior to being shipped by our customer. The test and calibration machine ensures that 100% of the products work before shipping while simultaneously increasing throughput on the factory floor.